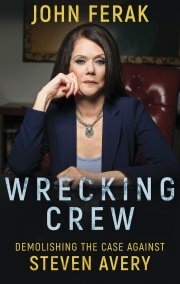 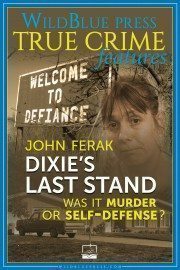 The Steven Avery case is not John’s only work in wrongful conviction cases. 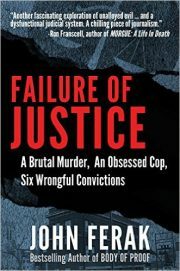 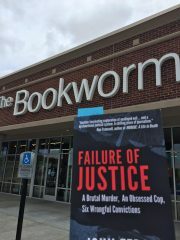 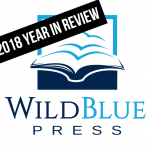 John’s latest true crime book for WildBlue Press, FAILURE OF JUSTICE: A Brutal Murder, An Obsessed Cop, Six Wrongful Convictions, gives readers an inside look at the largest wrongful conviction case in U.S. history. 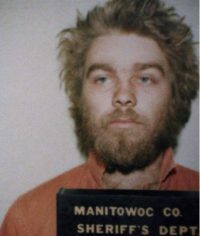 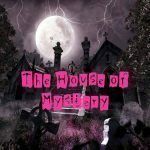 This case is “Making a Murderer” times six!